Portugal returns to Miss Universe! The Miss and Mister República Portuguesa Organization (MMRP), presided by Isidro de Brito, successfully acquired the Miss Universe license for Portugal. The organization is currently in plans to organize Miss Universo Portugal which will be held in late September or early October. The winner will represent Portugal in Miss Universe 2014 marking the return of the nation after a 3-year hiatus. Portugal last competed in Miss Universe 2011 after Brazil-based Gaeta Promoções e Eventos organized a contest that year. MMRP also organizes Miss República Portuguesa which is the national preliminary for Miss World. 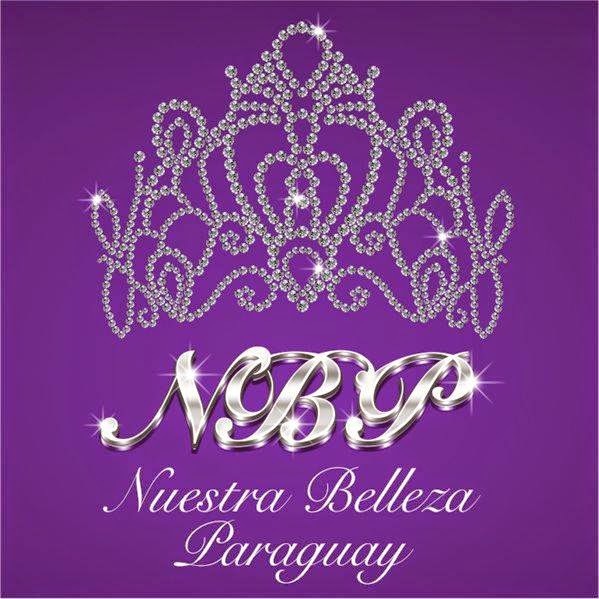 The Nuestra Belleza Paraguay organization launched castings to recruit contestants for Nuestra Belleza Paraguay 2014 to select Paraguay's representatives to Miss Universe, Miss World and Miss International. The finals will be held on September 13 at the Resort Yacht and Golf Club Paraguayo in Asuncion. 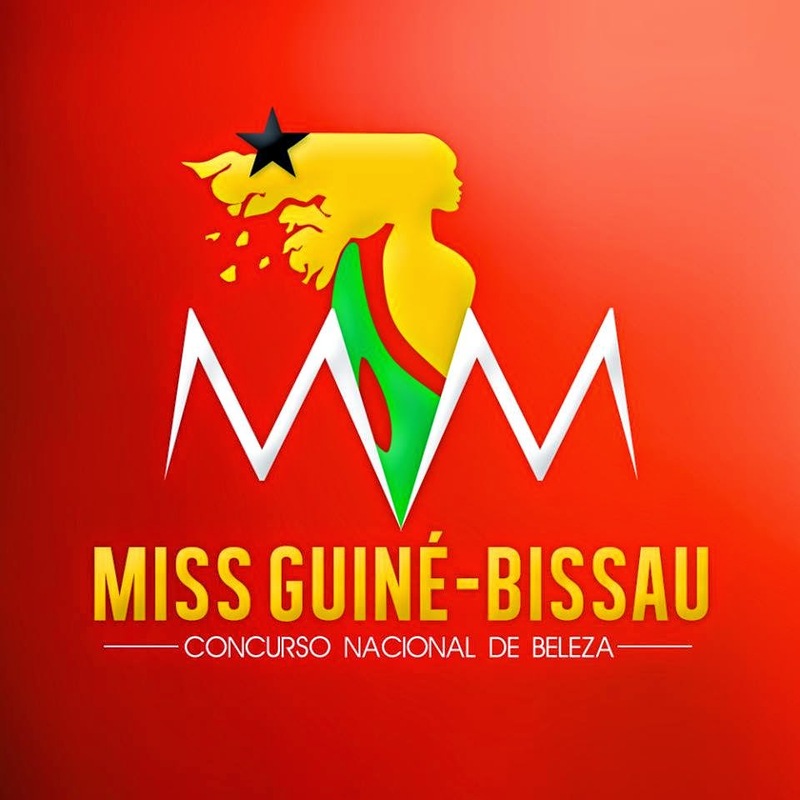 A national casting was held on July 16 to select the contestants for Miss Guiné-Bissau 2014 that will be held on July 26 at the Azalaï Hôtel 24 de Setembro in Bissau. The winner will represent Guinea-Bissau in Miss World 2014. 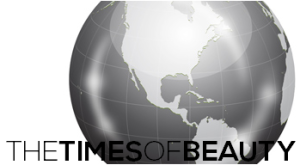 The four contestants vying for the Miss Saint Barth 2014 title were presented to the press. The winner of Miss Saint Barth 2014 will represent Saint Barthélemy in Miss World 2014 or Miss World 2015. Finals will be held on August 9 in Gustavia. Miss Mundo Brasil keeps getting bigger. 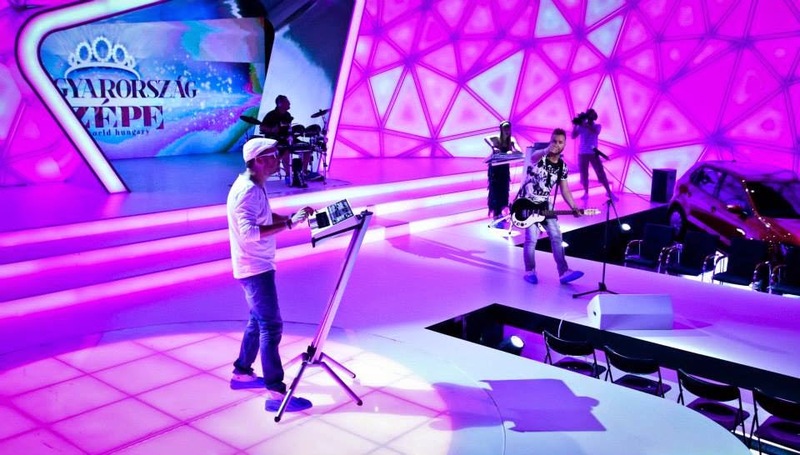 It was revealed that Redevida will broadcast the pageant live nationwide on August 9 from the Costão do Santinho Resort in Florianopolis. It will also be streamed online via UOL. The Magyarország Szépe 2014 pageant is concluding soon with the selection of Miss World Hungary 2014 on July 20. 20 contestants are vying for the title. You can meet the contestants by clicking here.